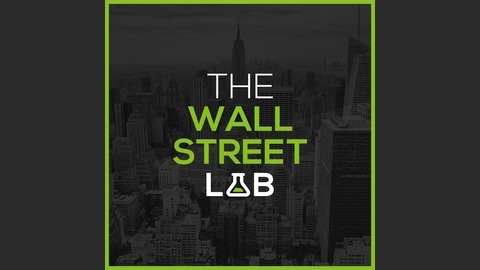 The Wall Street Lab is a podcast that explores the world of finance from an insider perspective. 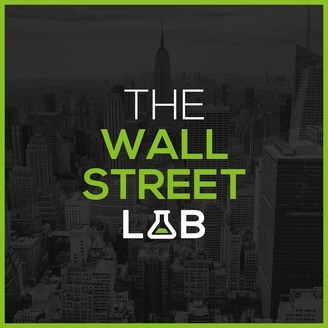 The hosts, Lukasz Musialski, Leo Severino, and Andreas von Hirschhausen interview top financial professionals in the fields of private equity, hedge funds, investment banking, mergers and acquisitions, asset management, venture capital, management consulting, trading and many more. The themes range from investment related topics, financial markets and news, career development in finance, favorite books, personal habits, just to name a few.